You love to shop, but you don’t especially love shipping fees? Then the Click & Collect option is the right fit for you! Ship your purchase to an Addition Elle or Penningtons store near you anywhere in Canada FREE OF CHARGE. Try on in store and receive expert fashion advice on how to build the perfect wardrobe. If you are not satisfied, exchange or return on the spot. Don’t have time to try in store? We offer an option that allows you to return later, FREE OF CHARGE in Canada within 30 days from reception, using the pre-paid shipping label we provided for your convenience. Enhance you shopping experience with peace of mind. 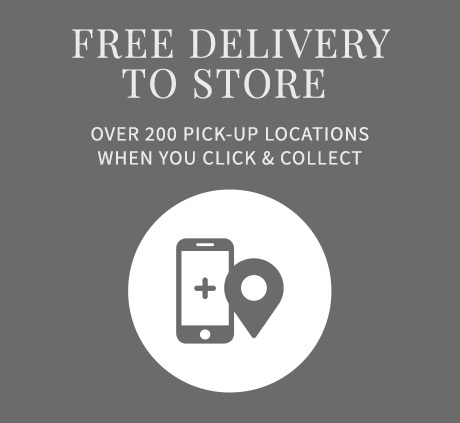 Select your favorite Addition Elle or Penningtons store location where you wish your items to be delivered free of charge. store you selected within 5-7 days. it on your mobile device upon pick-up in store. IS THE CLICK & COLLECT PROGRAM AVAILABLE OUTSIDE CANADA? The Click & Collect program is only available within Canada at the moment. Click & Collect shipments are delivered to your favorite Addition Elle or Penningtons store within 5 – 7 days. Our friendly Addition Elle staff will call you upon reception of your parcel. You will receive a phone call from the store informing you that your parcel is ready for pick-up. You must bring your “shipping confirmation” email, your ID, and credit card used upon order to pick up your parcel in store. 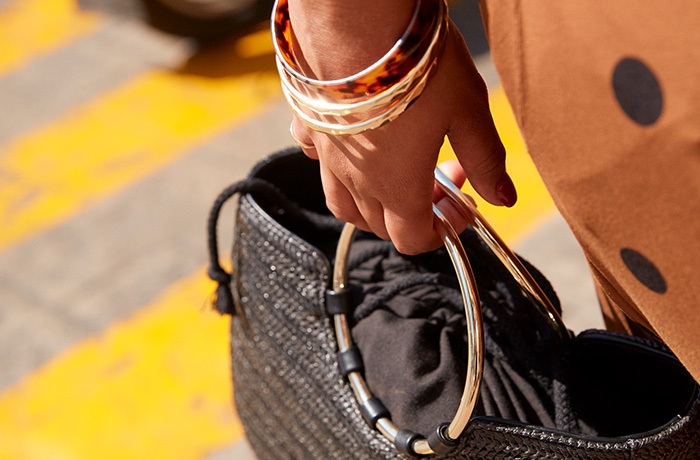 Select SIGN IN from the top of any Additionelle.com page. Under RETURNING CUSTOMER, type your email address and password into the corresponding boxes and select LOGIN. Select ORDER HISTORY to see the order summary of your past orders. Select Order Status at the bottom of any Additionelle.com page. Ship-to-store purchases from Additionelle.com can be returned either at any Addition Elle / Penningtons store or by mailing the purchase back to Addition Elle, and returns are always free in Canada. Exchanges can only be done in an Addition Elle store. Exchanges can only be done in store. We do not offer exchanges by mail. When does the 30-day returns period start? The 30-day period starts when the merchandise is received. How long does it take to have a refund?  You receive an immediate refund if you return your order in store. However, if you choose to return by mail, between the time you return your parcel and the time it takes to arrive at our Distribution Center, please allow up to 10 business days for your return to be processed and 1-2 billing cycles for the return to appear on your credit card statement.